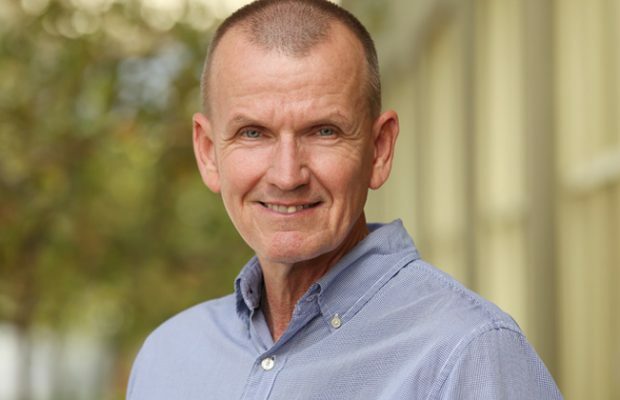 Scott is excited to be joining William Jessup University and to help support the academic mission of the college which seeks to develop the whole person; including their Physical Health and Wellbeing. Faith-based health and fitness programsinterventions are becoming increasingly more popular and mainstream and I’m excited to be part of the rapid growth in the Christian Fitness and Exercise movement. With the addition of the Kinesiology program at WJU students will be able to choose from several different areas of study, including; exercise science, sports management, and health and wellness. The department will offer courses, labs and real-world experiences specific to careers in exercise physiology, biomechanics, sport and exercise psychology, public school teaching, athletic training, coaching, corporate fitness and wellness, and more.